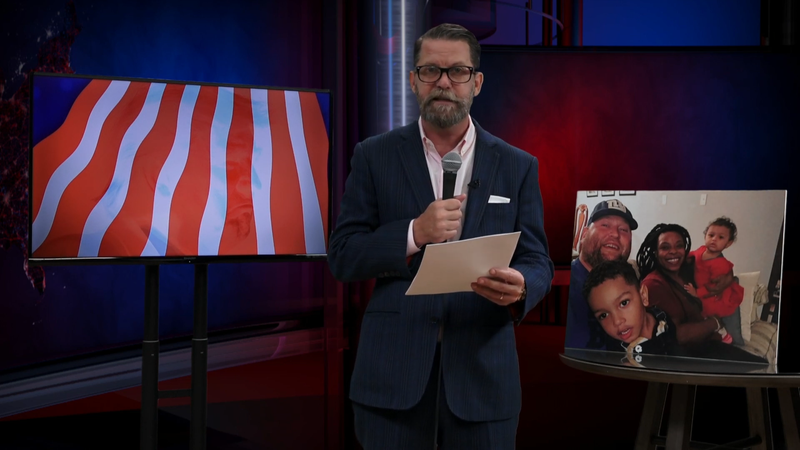 Gavin McInnes: Proud Boys? Haha What Do You Mean I’m the Leader of the Proud Boys? Proud Boys founder and irony poisoning victim Gavin McInnes insisting that the Proud Boys are actually just a funny joke. Gavin McInnes, the founder of the far-right Proud Boys group, is bailing on the organization after leaked Washington state law enforcement documents indicated the FBI considers it an “extremist group with ties to white nationalism.” McInnes’ hasty departure follows a wave of arrests of the group’s members in connection with a street brawl with protesters in New York in early October. It also follows reports that the NYPD, which had come under massive criticism for initially only arresting protesters involved in the fight, confirmed to the NYC City Council it considers the Proud Boys to be a domestic terrorist group. McInnes also claimed that lawyers and law enforcement had told him that stepping down could “alleviate” whatever sentences are handed down to nine of the group’s members facing charges as a result of the brawl. In the rest of the interminable clip, McInnes asserted that most of what he’s been targeted for are jokes taken “out of context”; that “we are not far-right, we’re ultra-nationalist”; and that the group could not be affiliated with white nationalists because “such people don’t exist.” The rest of the video consists mostly of bizarre non-sequiturs and pleas to donate to a crowdfunding campaign. News that the FBI considers the Proud Boys to be an extremist group emerged amid the firing of a Clark County Sheriff’s Office deputy, Erin Willey, for violating department non-discrimination and anti-harassment policies by joining the affiliate organization Proud Boys Girls. McInnes is a citizen of the UK and Canada and lives in the U.S. on a green card, according to the Globe and Mail. There’s been no indication as of yet that mounting law enforcement scrutiny of his involvement with the Proud Boys could have legal consequences for his presence stateside, though the New York Times reported in mid-October that “a senior [NYPD] official said the police had opened a broad criminal inquiry into the group’s activities.” Former Australian Border Force chief Roman Quaedvlieg recently called for him to be barred from entering Australia. In other Thanksgiving Eve news on perennial far-right attention seekers, former Rebel Media personality Laura Loomer recently got banned from Twitter for Islamophobia, the Daily Beast reported. Loomer’s previous best hits include stage-crashing a Donald Trump-themed production of Julius Caesar in New York, blaming a probable tire blowout on anti-fascist tire slashers, and getting banned from Uber and Lyft, also for racism.